Archive for Little Witch Academia. Little Witch Academia is an excellent short movie from the Anime Mirai 2013 project. 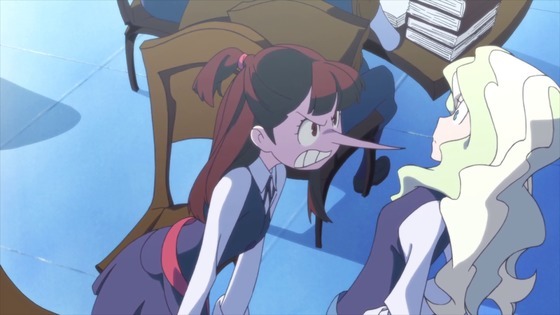 In the case of Little Witch Academia, young animators benefited from the tutelage of former Gainax members now with Studio Trigger. The resulting project is a charming well-animated story reminiscent of the underrated Mahou Shoujo Tai Alice1 (2004-2005). 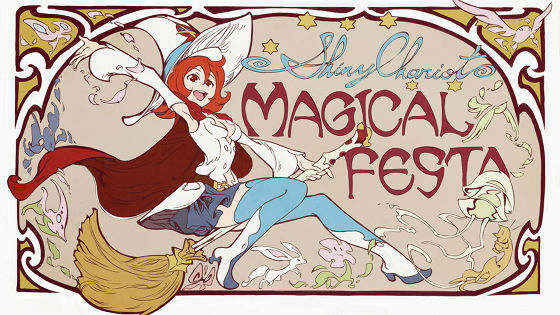 I give Little Witch Academia a solid recommendation and look forward to more great things from Studio Trigger. 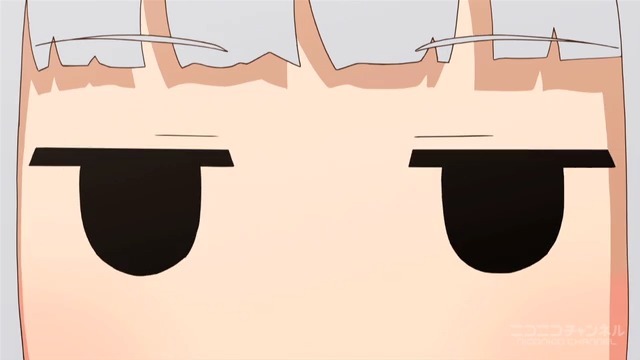 I'm also curious if the rest of the Anime Mirai efforts are as good. With titles such as Death Billiards, how can they not be? 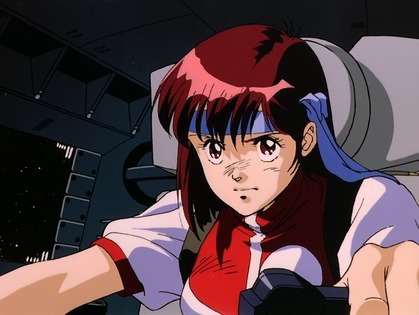 Blue-Headband Noriko > Yellow-Headband Noriko. Sure is a step up from her old job cracking dishes at a maid-uniform diner. Speaking of Gurren Lagann, pre-orders for the Region A complete box set of Blu-ray discs are now available for an eye-opening $550 or so. For that kind of money, I certainly hope they are not upscales only marginally better than the DVDs. 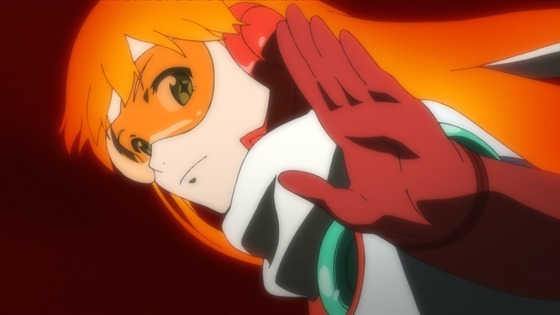 I'm not certain, but I seem to recall hearing that neither Gurren Lagann nor Top wo Nerae 2 were produced in full HD resolutions (because they were made in that unfortunate transitional period after traditional cells but before full HD digital work). If true, this at least explains why the Blu-rips of Top wo Nerae 2 are only small improvements over my R1 DVDs at best. Still, I waited a long time for Tengen Toppa Gurren Lagann Blu-rays before ultimately purchasing the R1 DVDs last year or so. Now that Blu-rays are nearly upon us, I'm tempted to repurchase them—just not five-hundred-fifty-dollars tempted. Note 1: Officially known as The Adventures of Tweeny Witches in English. Note 2: Also called GunBuster and Diebuster, respectively, but Diebuster is officially titled GunBuster 2 on the R1 DVDs because people are jackasses. I noticed you didn't seem to have an entry for Higurashi no Naku Koro ni, I remembered that one was pretty interesting, was wondering what you thought of it. I watched the first episode because of Nakahara Mai, but I wasn't particularly interested in it for whatever reason despite the unexpected violence. I heard that it's good, though. Just wanted to say, that after a few years away from anime that your blog is the one I haphazardly browse to see what I've missed. Thanks for reading! 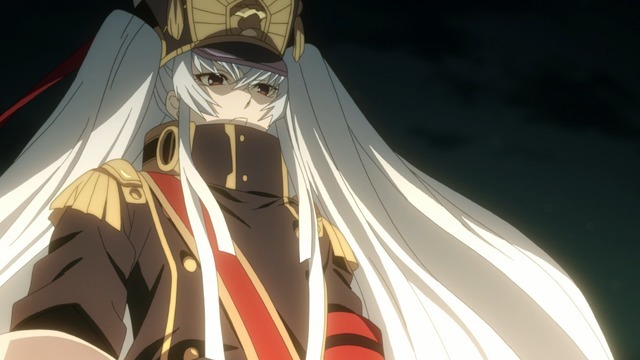 I wish I could point to some amazing bit of anime that you missed over the past few years, but nothing really stands out. Oh, there is a lot of material that's very good and plenty of stuff that's "important" from an "I can't believe you never watched that!" perspective, but the hoary joke about television being a medium because nothing on it is rare or well done sort of applies here. Despite all the anime that I've really enjoyed, I don't know there's much I would recommend to someone "a few years away from anime" besides Little Witch Academia.